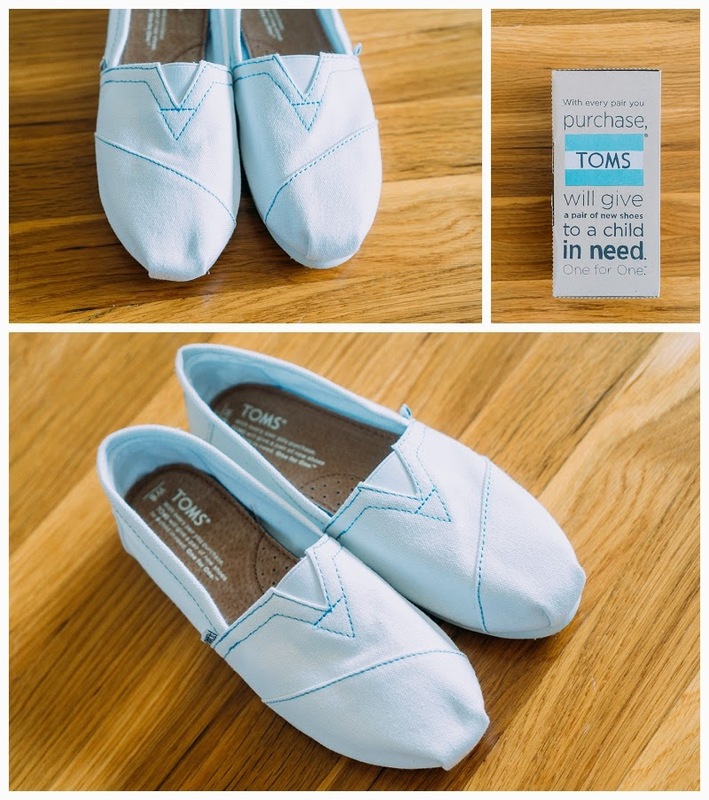 Crafting Days: Custom Toms! 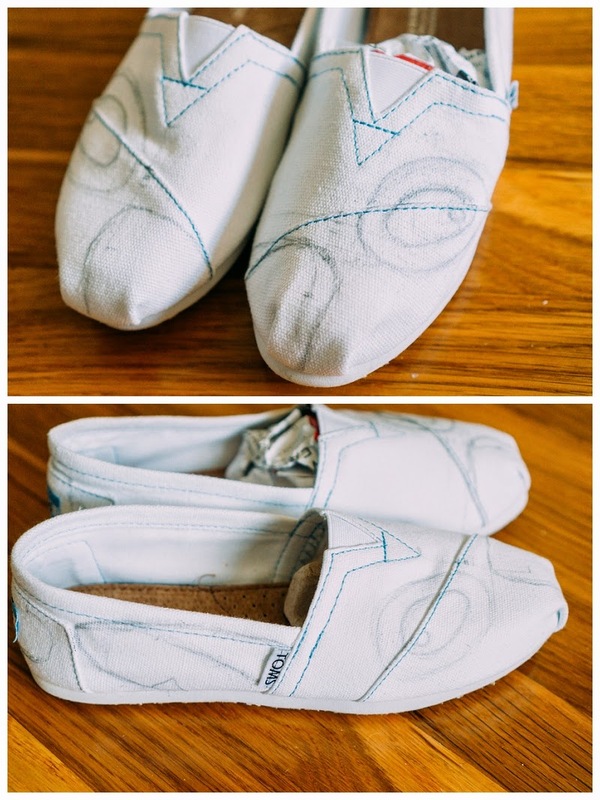 | Fallon Chan Fallon Chan: Crafting Days: Custom Toms! 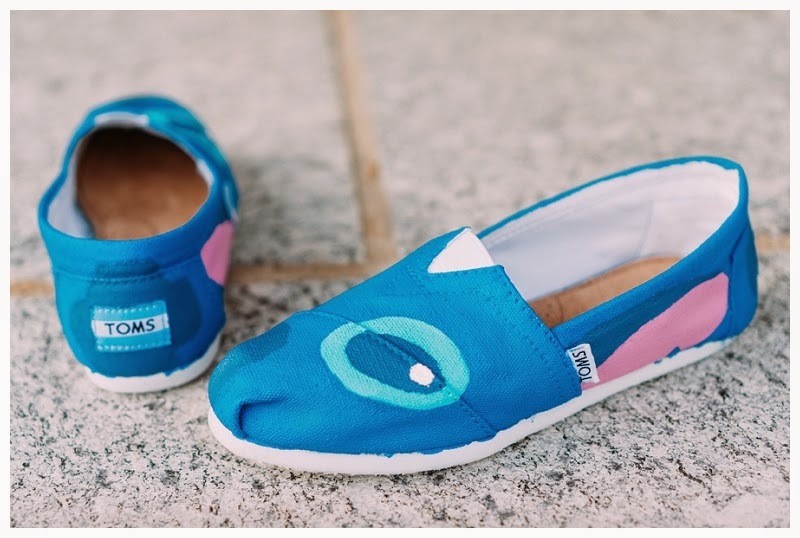 One day at a friends house, I was web surfing through Etsy looking for random things to buy and I came across a woman who painted custom Toms. 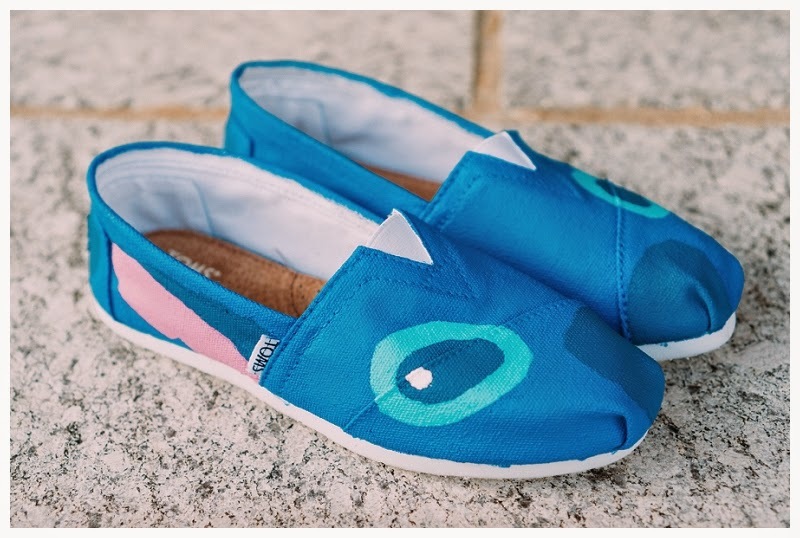 I saw that she sold one that were of Disney's Stitch and thought, "I CAN DO THAT MYSELF!". So here we are, with a little tutorial/step by step of how I did it! 1. Open the box of Toms! 2. Draw your design using pencil. 4. Seal it, yea... seal it good. (make sure you do it outside haha) I did get a bit dizzy from the spray, just FYI. 5. Wait to dry and then wear them!